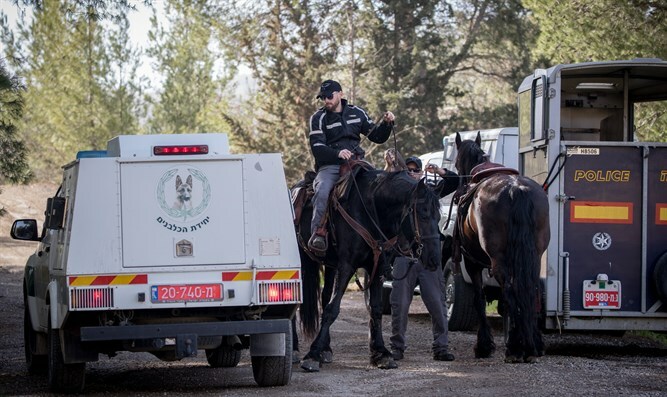 Special forces arrest Arab suspected of brutal murder of Tekoa teen in Jerusalem. An Arab from Hevron was arrested for last week's brutal murder of 19-year-old Ori Ansbacher. Noa, the mother of Ori, said at the grave that "You will not have time to learn, get married and travel in all the places you wanted. You will not be able to realize all the dreams you wanted so much to realize. We are returning you to the land you so loved."